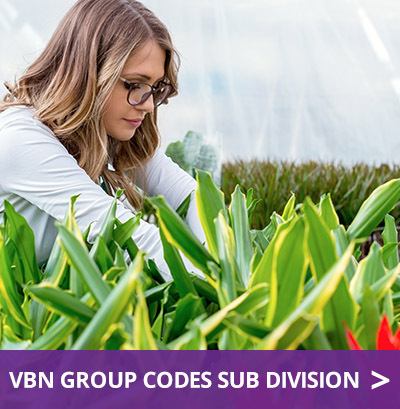 Each product traded through the floricultural auction is identified by its own VBN product code. This code is used in every transaction conducted at the auction. The auctions also use the product coding system for their financial and logistics processing. The product codes are initially used by the parties involved in trading through the auctions: growers, purchasing wholesale traders and the auctions themselves. 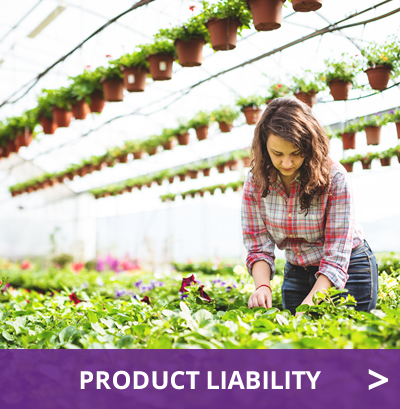 Product codes can also be used to identify or communicate about a product throughout the chain, from plant breeder to retailer. 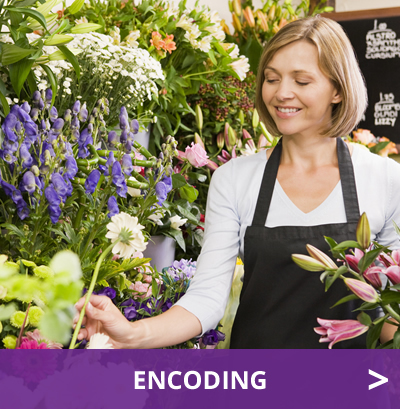 The current product code database for cut flowers, house plants and garden plants can be found at the Floricode website. The coding system within the floricultural sector has been revised under the name Linnaeus. 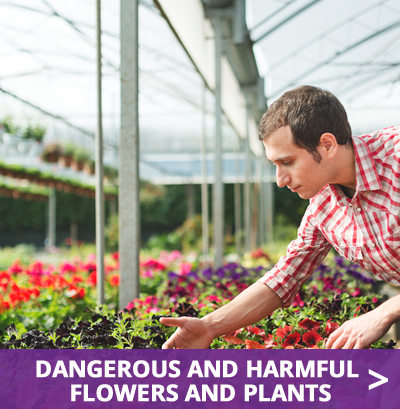 This has resulted in agreements between the Dutch Flower Auctions and the trade organizations VGB (Association of Wholesale Trade in Horticultural Products) and HBAG (Dutch Agricultural Wholesale Board/ Flowers and Plants).